Born in 2000, Liz. 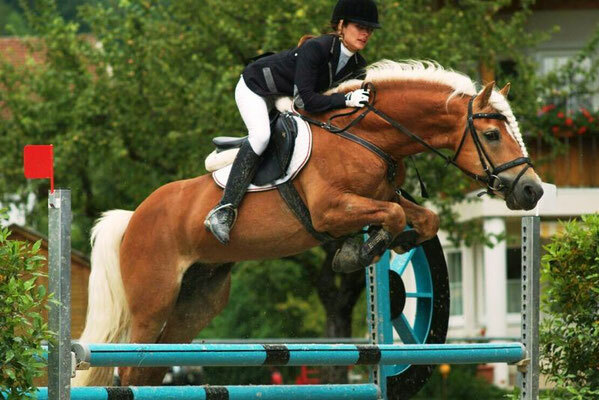 Almquell is the son of the legendary World Champion, Liz. Amadeus, and the iconic mare Cleopatra/T. After the death of his sire Amadeus, Liz. 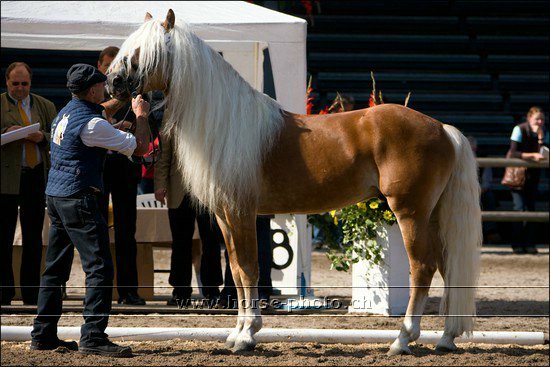 Almquell impressed the world as an example of the strongly renowned A-line dynasty as both a breeding stallion and also in the equine sports where he performs brilliantly. 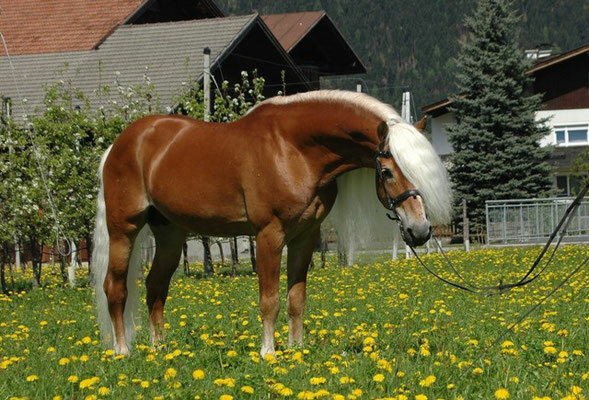 With his impressive appearance, superior movement, and modern type he is the favorite stallion for many breeders. Liz. Almquell stands at 155 cm. 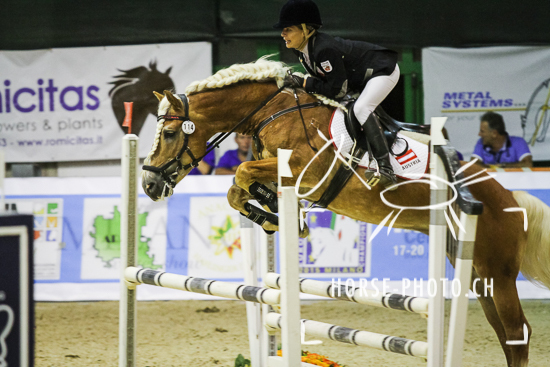 He is the sire of many elite mares and approved stallions such as the first and second reserve winners of the tiroler championships in 2016 and reserve youth champion in 2017 in Holland, along with the #1 performance testing 2016 in Ebbs. 2017 – For the first time present in Belgium, Liz. 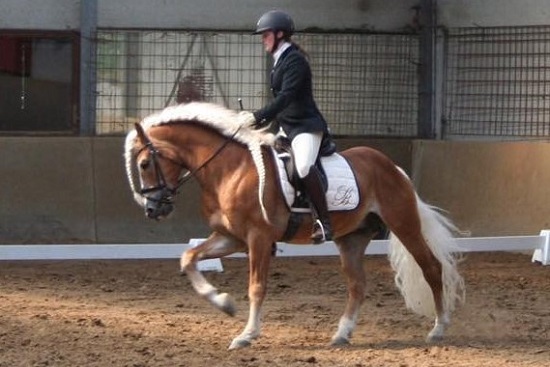 Almquell received an A1status in the category 10 year and older stallions, as well as a loud applause from the crowd! 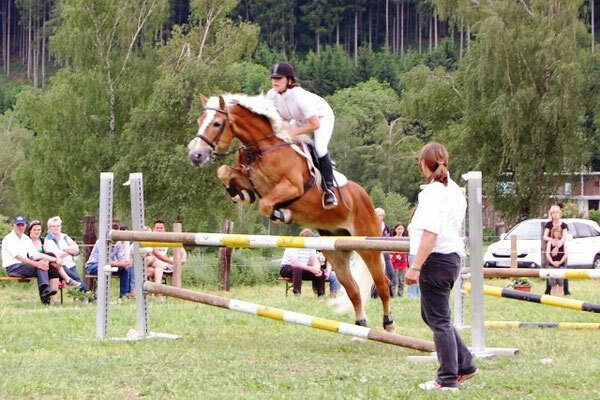 Since it was his first time competing in Belgium, he was not eligible to compete in the championship.